READING, UK. April 27, 2017 – IGEL, a world leader in endpoint management software for the secure enterprise, today announced that it has enhanced the IGEL OS™, adding support for the VMware Horizon 4.4 client to its IGEL Zero™ client IZ2 and IZ3 series hardware. With this announcement, IGEL becomes the industry’s only vendor to integrate the VMware Blast Extreme Protocol on zero client hardware. With IGEL’s IZ Series zero clients, IT organisations benefit from “zero touch” deployment due to rule-based configuration during the roll-out phase of the zero client solutions. IGEL’s ability to support profile-based, automated management of zero client settings once deployed also eliminates the need for local management of the zero clients at remote offices and branch locations. Furthermore, IT organisations no longer have to compromise between functionality and service. Each IGEL IZ Series zero client can be optimised and configured for the organisation’s preferred virtualisation protocol, whether it is Citrix HDX, Microsoft RDP/Remote FX or VMware Horizon. 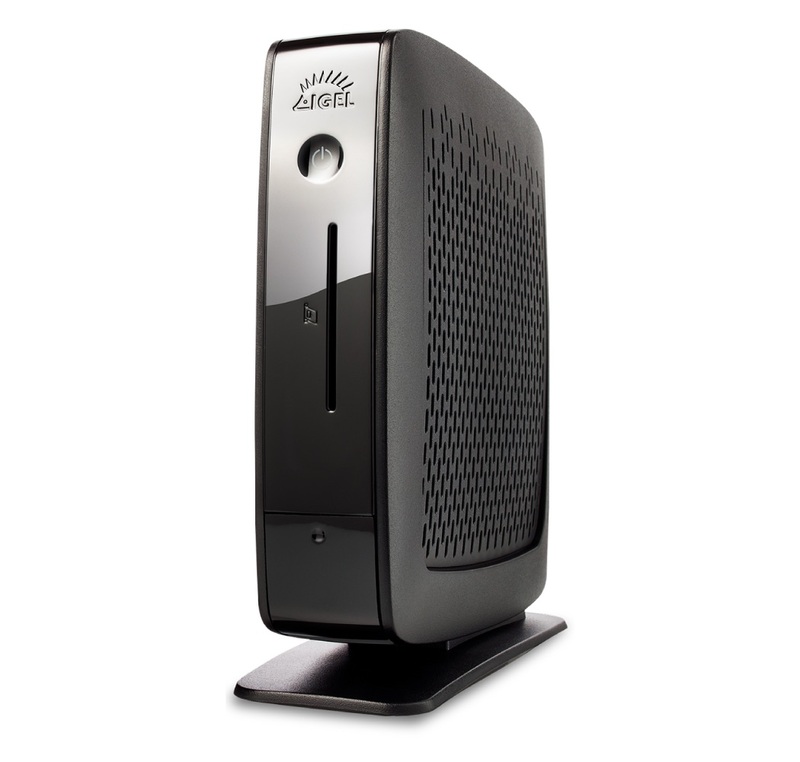 Using appliance mode, the IGEL IZ Series boots quickly and directly to their virtual session without intervention from IT. IGEL IZ Series zero clients are a cost-effective endpoint solution for organisations of all sizes and require only a one-time, non-recurring hardware investment. Each IGEL IZ Series zero client comes with a license that includes regular and frequent firmware updates to enable IT organisations to preserve their hardware investment while taking advantage of new features and functionality that become available. The IGEL IZ Series zero clients also come pre-configured to support one industry-standard virtualisation protocol per device. Customers can choose from Citrix HDX, Microsoft RDP/Remote FX or VMware Horizon and benefit from the IGEL OS 10’s rich feature set. Through licensing upgrades, organisations can add or re-configure supported virtualisation protocols, leveraging the IGEL Universal Management Suite™ (UMS) to quickly transition between protocols, and make changes for their entire network of zero clients, a group of thin clients, or a specific endpoint. The UMS also enables IT organisations to add and remove endpoint devices, and perform software upgrades as needed or required, to provide the latest available protocol features. The IGEL IZ Series zero clients are available through IGEL’s network of IGEL Platinum partners, Authorised IGEL Partners (AIPs) and resellers. Each IGEL IZ Series zero client comes standard with a free three-year hardware warranty.